India (Mission Network News) — Sumani, a 16-year-old girl in India, is being pressured by her mother to become a devadasi—essentially a religious prostitute who is dedicated in “marriage” to a Hindu deity. 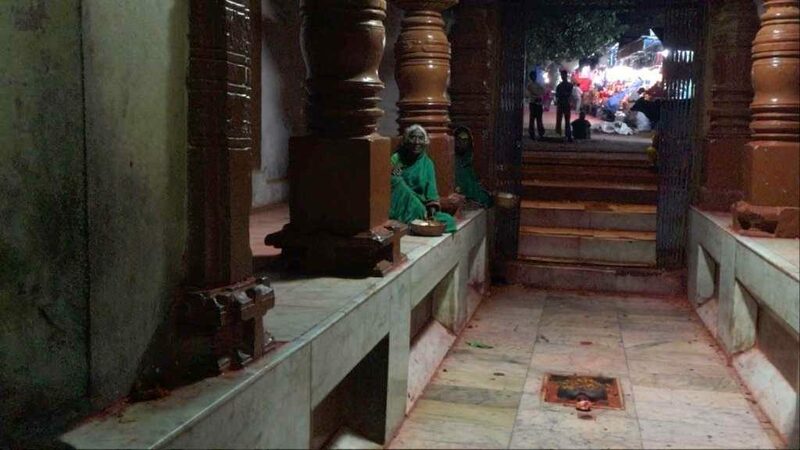 Once dedicated, devadasis are not allowed to marry any man and are taken advantage of in the temples. Sumani participates in a Children’s Bible Club through Grand Rapids, Michigan-based Mission India, and the ministry is asking believers to pray for her.